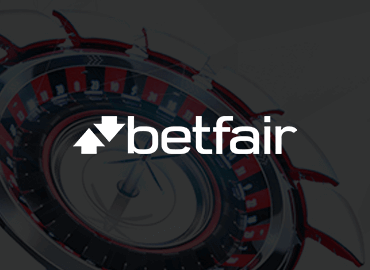 Betfair Casino Review & Rating 2019: Is Betfair Safe? Betfair Casino is an innovative and dynamic sports betting and casino gaming destination and this is reflected in the casino’s first deposit bonus offers. 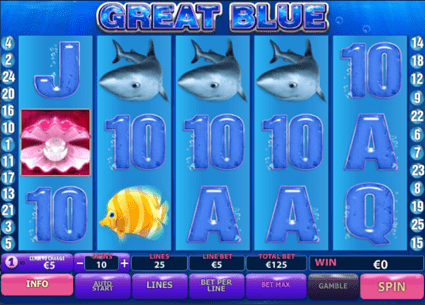 In this Betfair Casino review we take a closer look at the welcome bonus. This first deposit bonus is only available to new sign ups and rather cleverly consists of two distinct options. Both of these first Betfair Casino Deposit Bonus offers will essentially double whatever your deposit happens to be. For example, if you decide to deposit £30 you will play with £60. Option 1 is ideal for players who prefer to enjoy a bit of everything that the casino has to offer. Deposit a minimum of £10 or anything up to the maximum allowable for this bonus of £100 and you can enjoy a range of Betfair Casino games with up to £200. Option 2 is designed specifically for dedicated slots players and the bonus margin with this first deposit offer is much greater. Again a minimum deposit of £10 is required in order to qualify for the bonus but here players can potentially play with a whopping £2000 on Betfair Casino’s huge range of Playtech and others slot games. Both options are subject to Betfair Casino’s bonus conditions which include a minimum wagering requirement of 45x bonus plus deposit. New players who decide to take up either offer have 7 days in which to fulfill the casinos bonus conditions or forfeit their bonus altogether. To find bonuses that offer more relaxed wagering requirements, check out our casino bonus comparison section. New sign ups do not need a Betfair Casino bonus code in order to qualify for either of the bonus offers. All they need to do is register an account and ensure that they deposit a minimum of £10 into their account. There is no separate mobile bonus as these count for the mobile platform since casino members can use one account throughout the brand’s offerings. Both offers are also available for other countries including Germany, Sweden and Austria. Finally, all new players to the casino will receive £5 free Betfair Casino no deposit bonus, just for registering a new account with the casino. Minimum deposit of £10, x45 wagering, Roulette and blackjack 50% weighting. Bonus Valid for 7 days. Not available to customers using Moneybookers/Skrill or Neteller as a payment method. Full Terms and Conditions. Casino Environment: Fast to navigate, simple to use! Another important part of our Betfair Casino review examines every aspect of the usability of the website. The Betfair Casino website is one of the easiest and fastest casino sites to navigate and is the very epitome of a modern, dynamic casino user interface. All options are easy to see and are neatly laid out and well-executed. Clicking through various options is smooth and fast and ultimately very satisfying. Betfair Casino offers their functionally stunning casino in a full desktop download or a browser-based Flash casino option. Both are excellent in terms of quality and products and features on offer. It ultimately depends on what your specific preferences or needs are. 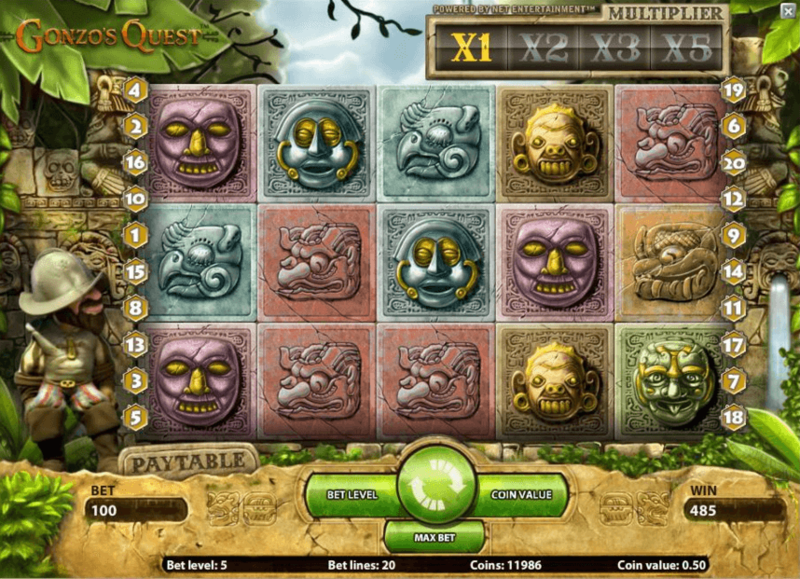 The Betfair Casino benefits from the latest web technology and menus, screens and games all load quickly. Clicking through to game options is also smooth and generally requires minimal clicks. The games are all well-organised in useful grids with additional hamburger menus for a broader range of options. Getting to your account information is quick and, once logged in you are easily able to explore account options from profile information through to funds and bonus allotments available. Accessing general banking information and options is also easy and making follow-up deposits is a breeze with various deposit and withdrawal options at your disposal. 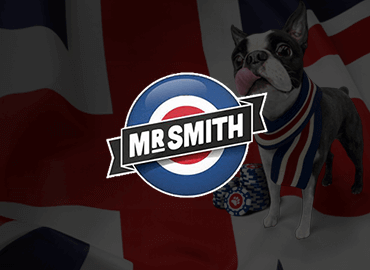 Betfair Casino is well-known for its loyalty to Playtech and for good reason. Playtech are industry leaders in innovative online casino gaming software and not only supply Betfair Casino with some of the very best games in the industry, but also with software that most never see but truly appreciate (even if they don’t know it). This is the formidable Playtech RNG platform that runs countless games in the vast majority of online casinos around the world. Betfair Casino currently offers over 500 casino games with the combined talents of these software providers, we tried out a few games in each category for the purposes of our Betfair Casino test. Happy punters can choose form a massive selection of slots, led of course by Playtech with their world famous Marvel Series including X-Men, Avengers and Iron Man all with the Marvel Progressive Jackpot as a standout feature. The Marvel Progressive Jackpot is characterized by its innovative 4-tier jackpot system with four different jackpot totals: Power, Super Power, Extra Power and Ultimate Power, which can be won at any time. 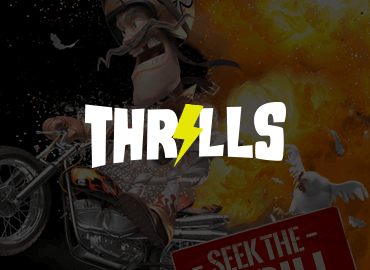 Of course, our Betfair Casino review would not be complete without a closer look at some of this brand’s other casino games. We played several of the casinos table games including at least one version of each roulette, blackjack, baccarat and poker games for our Betfair Casino test. The casino offers a solid selection of table and card games including varieties of roulette, blackjack, baccarat, Casino Hold’em, Sic Bo, video poker, Texas Hold’em and more. Betfair Casino also offers a quality live casino powered by Playtech and offering high quality live dealer versions of the same classic casino table and card games mentioned above. The live video feed is streamed directly from one of Playtech’s studios and presents real professional dealers in the most realist casino gaming available. Betfair Casino offers a solid mobile casino platform that is optimised for a range of Android and iOS smartphones and tablet devices. Users of either operating systems can download dedicated apps which will provide direct access to over 60 of Betfair Casino’s most popular casino games — or simply play directly via their mobile web browser. The mobile platform covers 50 slot games including Gladiator, Cowboys & Aliens, Rocky, Frankie Dettori’s Magic Seven and many others. 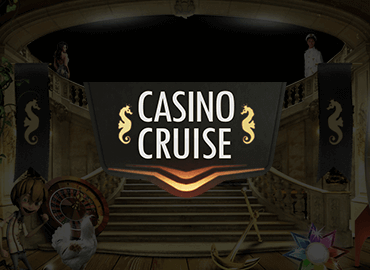 Other games available include a range of roulette, blackjack and baccarat games as well as a live casino option. Betfair Casino members can sign in to the mobile app with their same casino account and the same bonus offers as described here in the bonus section, are available for mobile gaming as well. 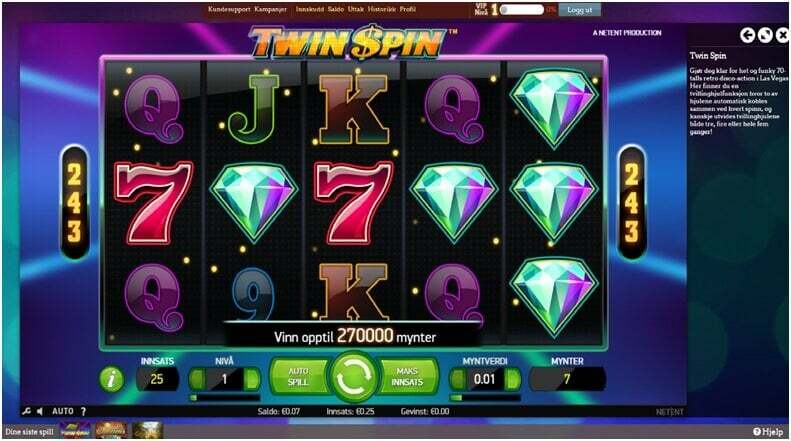 Banking including depositing and withdrawing winnings can also be done very easily via the mobile casino platform. An important part of our Betfair Casino test has to do with examining and assessing the quality of the customer support that is made available. The brand offers several options for their customers to use, including a contact form-style email communication system, live chat options and an active call centre. The Betfair Casino customer facility is available 24/7 and is staffed by experienced and friendly personnel. During the course of play at the casino, we sent several test emails to [email protected] and were surprised to see that the average response time was less than an hour. The final option available is the call center feature upon dialing 0844 871 5000, which is not available 24-hours a day, unlike the Instant Chat feature. Calls to the call centre are also charged at an average rate of around 45p per minute. Players may also use the opportunity to reach out to Betfair via snail mail to Betfair Customer Service, Icon One, Lytton Way, Stevenage, Hertfordshire, SG1 1AG, United Kingdom. On our Betfair casino test journey, we examined the transactional options, limits and processing times associated to the casino. We found that Betfair Casino offers a fair amount of banking options, though perhaps not quite as many as some other online casino do. 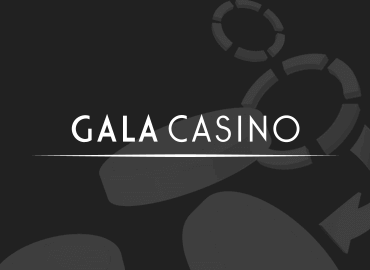 Processing times vary based on the chosen method but in general, processing times for deposits and withdrawals from the casino are usually within 24-48 hours. Our Betfair Casino test revealed that some methods are better than others in terms of turnaround times, most notably PayPal and Neteller, where you can generally expect deposits and payouts to be handled within 24 to 48hours. The minimum deposit at Betfair Casino is £20. Security & Licensing: A safe place to play at! 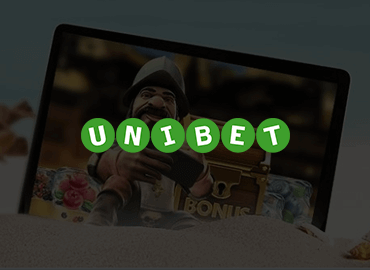 Betfair Casino holds two separate licenses, one for their United Kingdom operations where they are licensed and regulated through the UK Gambling Commission. The second license that Betfair holds is for their international operations and this is done through the Malta Gaming Authority. Apart from strict licensing and control, Betfair Casino also employs the latest digital encryption technology to ensure total site security. Sophisticated 128-bit SSL encryption certified via Trusted Secure Certificate Authority 5, 2-step verification for customer accounts and independent auditing through Technical Systems Testing (TST), all combine to ensure that Betfair Casino is safe, secure and fair. The casino is also GamCare certified for responsible gaming practices and also under 18 certified, employing sophisticated technology to track and screen underage applications to its website. In our Betfair casino opinions, the brand scores highly in this regard, making the casino environment a safe and secure place to transact and play. The payout margin or RTP (Return to Player) is a good yardstick to assess any online casino and it is a good idea to always find out what that percentage is before playing at the casino. Betfair Casino RTP or payout margin averages at around 96% which is verified independently by Gaming Associates (GA) Ltd. Betting limits are quite varied at Betfair Casino and it all depends on the type of game you are looking to play. 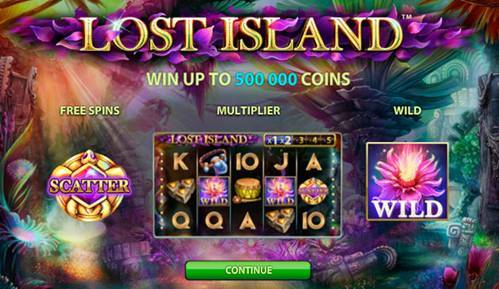 All slots games offer betting limits which can fluctuate depending on the manufactured design and what the casino want them to be. 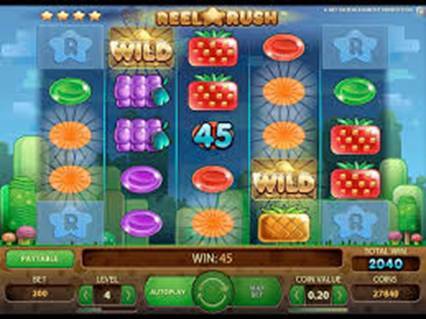 Some slots offer very low limits, as low as just 1p, while other slots are intended to be more ‘high roller’ slots and only offer a low limit of £1/£2. The high side of betting limits with slot machines is similarly varied and can be as low as £5 or as high as £1000 per bet. Table games like roulette and blackjack also offer low and high betting limits. At Betfair Casino most Roulette versions offer a low bet limit of just 1p while some variations offer a low bet limit of £2 to £5 depending on the design of the game. Maximum bets are also dictated by the type of roulette game it and generally varies from £1000 up to £10,000. It is similar with blackjack and some games offer a very low bet limit of 10p and a high bet limit of £10,000 or even £20,000 per bet. Our Betfair Casino review shows that the casino scores fairly high in this area, presenting high return to player averages as well as fair betting limits. Betfair Casino’s VIP club is designed for players who really spend a lot at the casino and the club structure only starts at the Gold level! The VIP Program also includes a Platinum and a Diamond level. All levels offer exclusive benefits such as bigger bonus offers, higher value comp points and exclusive invitations to special events. Other benefits include personal VIP customer service and a private and exclusive casino manager, invitations to high profile sporting events, special gifts and much more. It is evident that Betfair Casino goes the extra mile in this area by making avail to VIP players’ special services and rewards. Compared to other online casinos within the market, Betfair gets thumbs up from us in this regard. If there is just one word that could describe Betfair it would be diversity. The Betfair Group are one of the largest sports betting and casino gaming companies in the world and offer an incredibly diverse betting and gaming palette for discerning punters. Betfair is actually more well-known for its sports betting operation, the casino is more recent and is gaining in popularity, but it’s the Betfair sportsbook that gets the majority of the attention. The Betfair sports betting side of the brands website is incredibly divers in the sheer range of sporting events, happening at every second of the day all over the world, and Betfair cover it all. 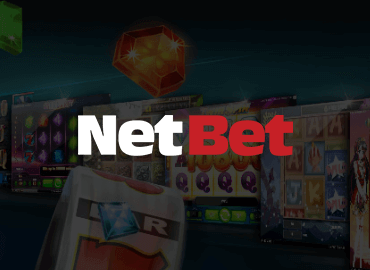 You can bet on games, events, tournaments, individual players, winners, losers and everything you can imagine. Betfair also offer a high quality live poker and bingo option through their website. Betfair Casino is the ideal casino for serious payers who are looking for a casino that is able to easily offer them everything they could ever want or expect from an online casino. 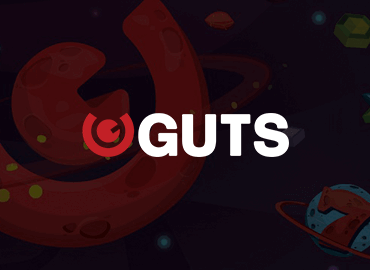 The brand offer the highest quality gaming opportunities thanks to the combined input of the industry’s brightest and most innovative software design companies. Betfair Casino are also innovative in their new player bonuses, offering the choice between two tailor-made options, acknowledging the popularity of slots by offering a substantial bonus focused just on that side of the casino. Other elements to include are the brands dedication to providing a totally safe and secure playing environment and their commitment to fair gaming practices. Your Betfair Casino Opinions – We Want To Hear Your thoughts! What did you think of our Betfair Casino review? We would love to hear your Betfair Casino opinions so why not share your own unique review with our community? We’d love to hear from you!